At ServiceMaster Advantage, we pride ourselves on dedication to service, efficiency, and follow-through. As a trusted disaster restoration company in the Houston, Texas area, we’ve been helping people get back on their feet with service for emergency water damage cleanup and removal, fire damage repair, flooding damage cleanup and mold remediation for decades. A partnership with us means unsurpassed professionalism and service – proven by our long history of restored properties and peace of mind for the people of Houston. 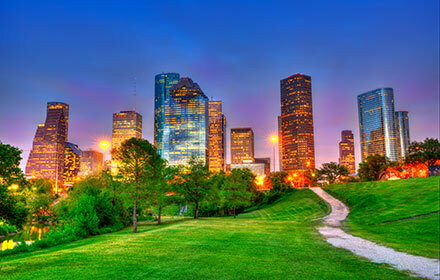 Property owners all over Houston and beyond rely on us every day for our full breadth of services. Whether your basement is flooded from a burst pipe in the middle of the night or your home recently suffered a cooking fire gone awry, there is no need to feel helpless when you have ServiceMaster Advantage available 24/7. We have technicians standing by at all hours to take your call when you need it most. Has a storm swept a flood through your home? No problem, we’ll be on site immediately to begin the water extraction process. Has the fire department just finished putting out a devastating fire that covered half your house in soot? Our team is trained to understand and mitigate the complex chemical interactions involved in smoke and soot damage as well as how to restore the charring that occurs as a result of fire damage. Has mold infiltrated your home so deeply you’re afraid it’s making you sick? We have the tools and the knowledge for mold remediation that can save your property and your health. You value having a trustworthy restoration company that will deliver results quickly with a customer service program that surpasses our competitors. We’ll repair your property in a timely manner, keep you informed on the restoration process and ensure the job is done right – every time. 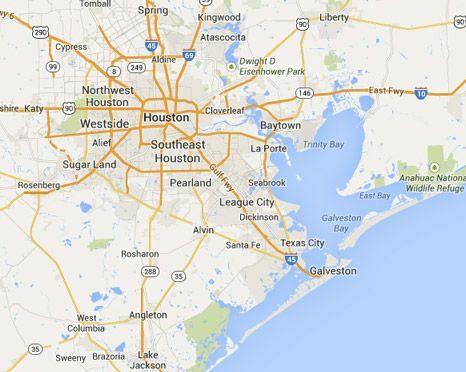 We serve Bellaire, Clear Lake City, Deer Park, Galveston, La Porte, League City, Pasadena, River Oaks, Webster and West University Place, Texas! YOU CAN COUNT ON US. WE GET THE JOB DONE. Water Damage CleanupHouston and Galveston have turned to ServiceMaster Advantage for water and flood damage restoration for thirty years. 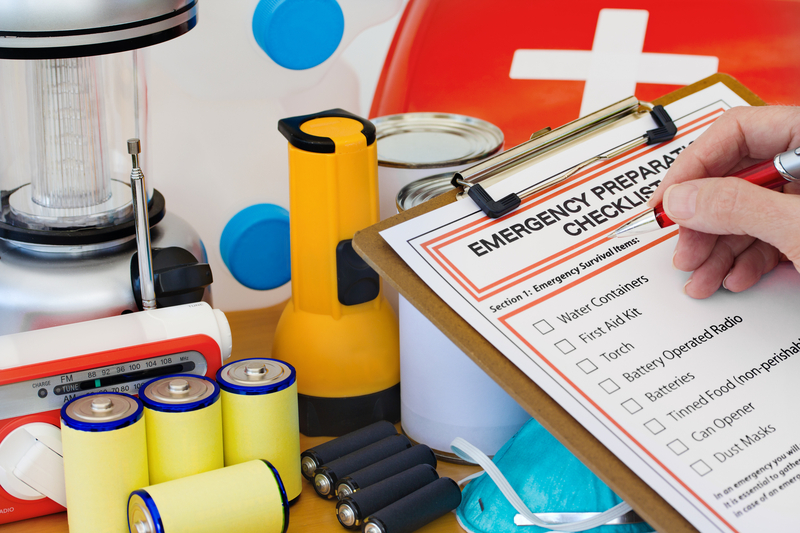 Water and flood damage will wreak havoc not only in homes, but also in business facilities. When disaster strikes, get back on track with a full range of professional restoration and cleanup services. Fire Damage CleanupEven after the fire is out and the smoke cleared, time is of the essence. To increase your chances of a complete recovery, call ServiceMaster Advantage as soon as possible. No project is too small or big for us to handle. When you have experienced fire damage in the Houston area, count on the experts at ServiceMaster Advantage to help you restore your peace of mind. Serving Houston for 30 YearsSince 1988, ServiceMaster Advantage has been a leader in providing both disaster restoration and janitorial commercial cleaning services to the Houston area. We use the most advanced equipment and methods to keep your home and facility looking its best. We are experts in disaster restoration, janitorial cleaning and floor care. We Are TrustedWhen the Pentagon was attacked on September 11, 2001, the U.S. government turned to none other than ServiceMaster Clean®. ServiceMaster Advantage possesses the resources and skill to meet the needs of you and your customers with the clean you expect and the service you deserve in case of fire, hurricane, storm or flood. At ServiceMaster Advantage, we understand that your time is valuable. This is why we've created a carpet calculator to determine the relative cost of what it would take for us to make your floors shine. Click on the button below to receive your FREE online carpet cleaning estimate.